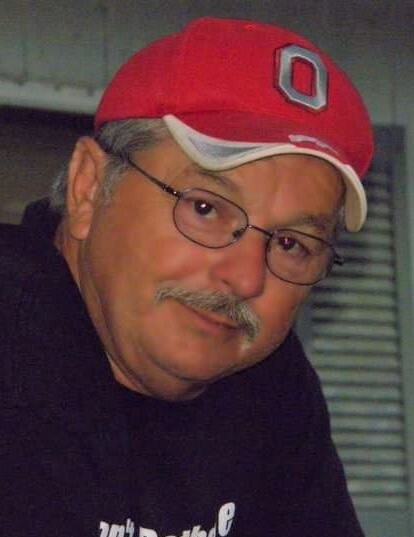 Homer Michael Holsinger, 68 of McDermott, (Yes, his name was Homer), passed away Thursday March 21, 2019 at his home. He was born on August 13, 1950 to Homer (Inez) Holsinger and Anna (Richard) Hardin, who all precede him. Mike, as everyone knew him, was married to the love of his life, Kimberly and was the dad of Shane, Darrin, Kristen, and Ryan, and brother to Brenda T., Patty, Paul, Vickie, Steve, Sandy, and Brenda M., and an uncle to several nieces and nephews. The real sunshine in his life were his grandkids, Gabe, Devon, Gracy, Rees, Hannah, DeeDee, Landon, Gunnar, and Nolan. 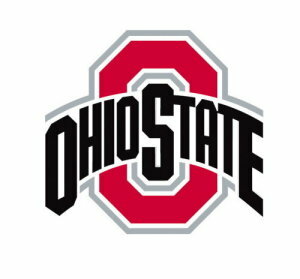 Mike spent many years coaching for his sons’ teams, hunting with his buddies, cheering on the Buckeyes, Bengals, and The Reds, being a surrogate father figure, teaching everyone how to fight, and laughing way too hard at his own jokes. He also never knew a stranger and was apparently related to everybody. A gathering of family and friends will take place Tuesday, March 26, 2019 at the Roger W. Davis Funeral Home in West Portsmouth from 4 to 8:00 PM. The family invites everyone who wishes to celebrate his life to come and pay your respects, and if we are related, just know he probably told us a million times and we didn’t know who you were. Condolences may be sent to www.rogerwdavisfuneralhome.com.